Apple can't escape unhappy officials. 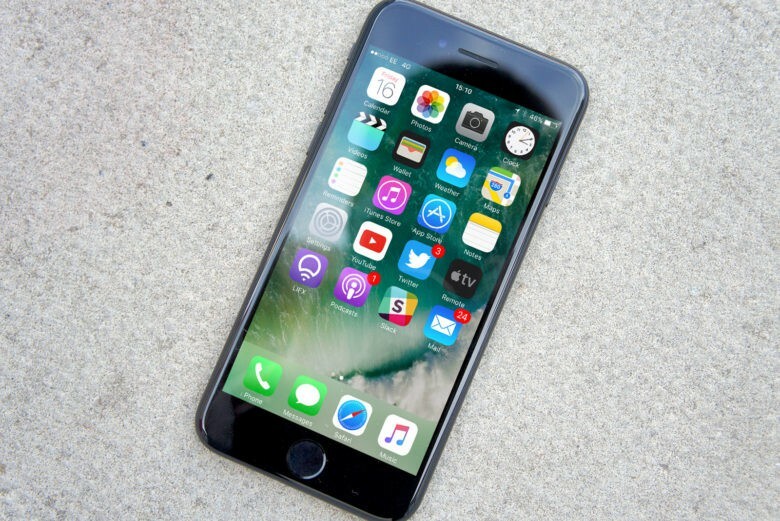 Apple’s iOS 10 update for iPhones and iPads is the biggest software refresh the iPhone-maker has launched in years, adding a host of major and minor new features that completely change the iOS experience. I’ve been using beta versions of iOS 10 on my iPhone 6s and iPad Pro since June. While some of the high-profile additions to Messages, Photos, Apple Music and Apple News aren’t totally mind-blowing, the smaller tweaks make all the difference. With iOS 10, using Apple’s devices is easier, faster and far more enjoyable than ever. This is the big iOS update you’ve been waiting for, but not for all the reasons Apple thinks. It wouldn’t be a major iOS release without another lockscreen bug. This time, you use Command Center into tricking iOS 7 to give you full access to the Camera Roll and sharing options. 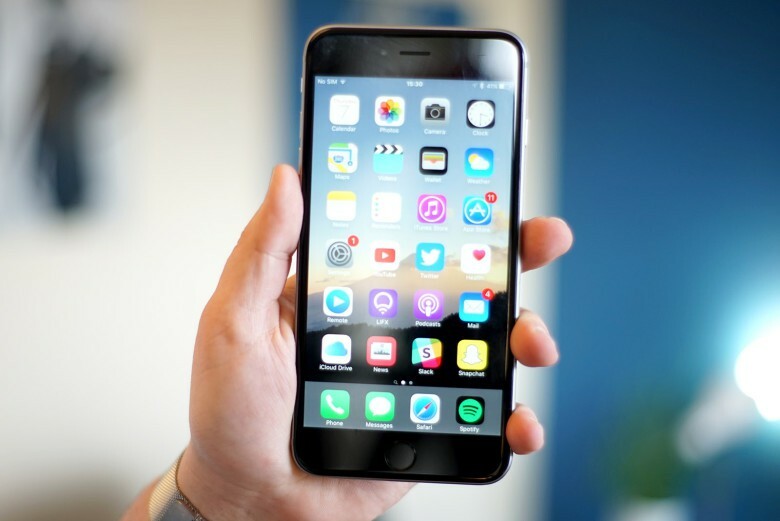 The method was uncovered by a veteran lockscreen-bug-finder named Jose Rodriguez, who admits that he likes to “submit my iPhone to cruel methods of torture” in his spare time (which he apparently has a lot of). 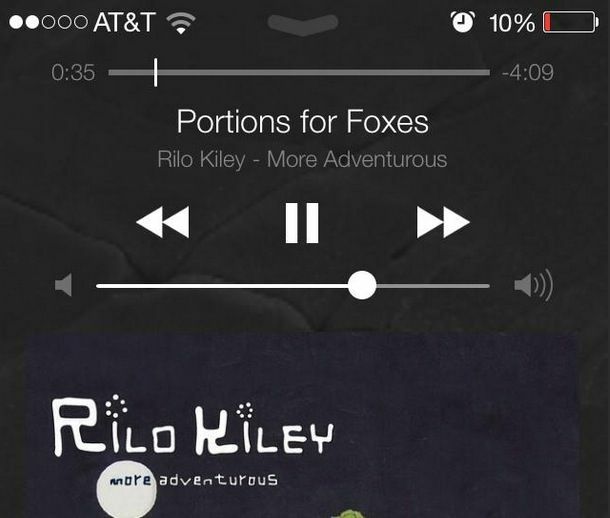 This is another small but great feature in iOS 7: you can now scrub through songs from the lockscreen if you are playing them through the official Music app. This doesn’t work with third-party music apps, like Rdio, and in practice in the first beta, it can be a little difficult to scrub (the touch target is too small). Still a very nice addition indeed. If there’s one part of iOS that Apple needs to be paying more attention to, it’s the lockscreen. Case in point: jailbreak developers and concept designers are coming up with some really innovate ideas for making use of the first screen we all see when we check our iPhones. Axis, a new jailbreak tweak that began as a simple concept some months ago, is another great example of doing more with the lockscreen. 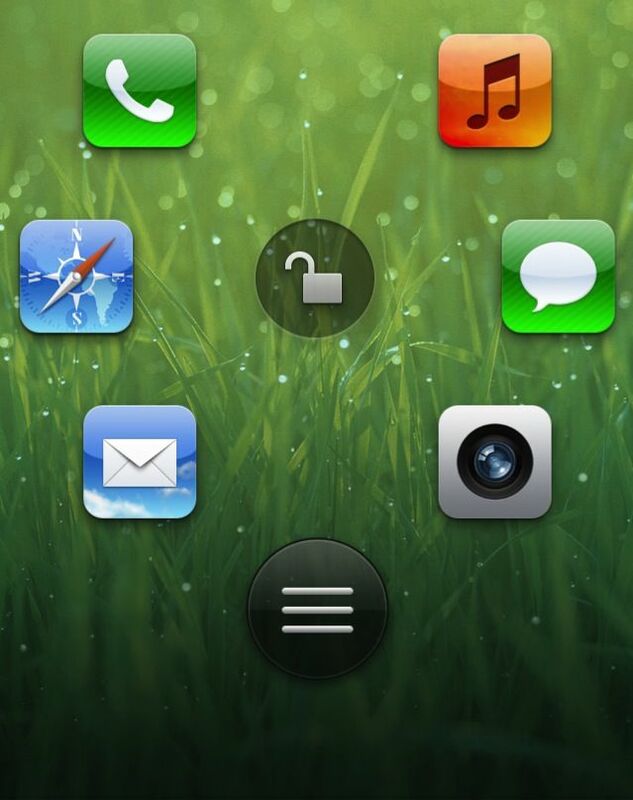 Apps can be assigned to the bottom of the screen and quickly opened with a swipe gesture. I like to keep my iPhone’s lockscreen clean and free of distractions. Jailbreak tweaks that add weather, RSS, and more are useful for many, but the lockscreen can easily start to feel cluttered after awhile. That’s why I’m excited to present “atom,” a new jailbreak tweak for the lockscreen that replaces the unlock slider with a beautifully subtle app launcher. One thing that we really hope Apple adds to iOS is the ability to toggle certain settings right from the homescreen. 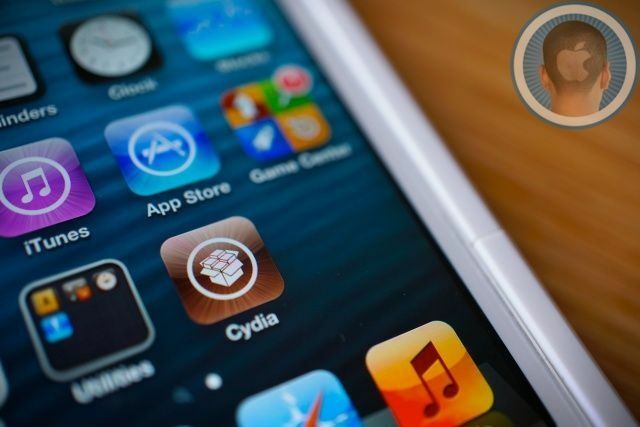 There are a number of jailbreak tweaks that let you do it, but we’d love a Cupertino-brewed solution. 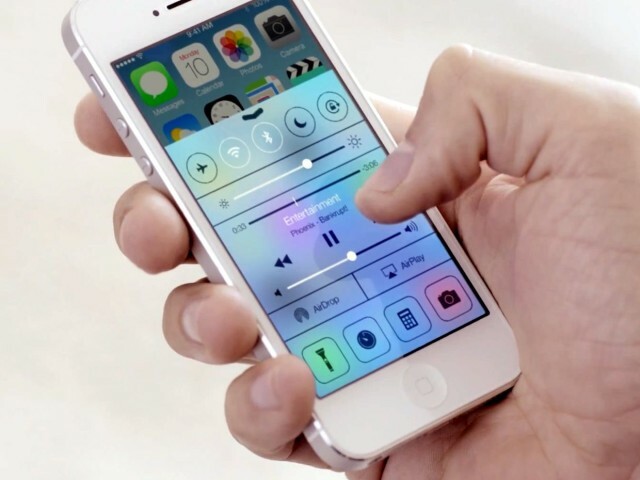 Ran Avni has a new iOS 7 concept that solves a lot of the problem with toggles. 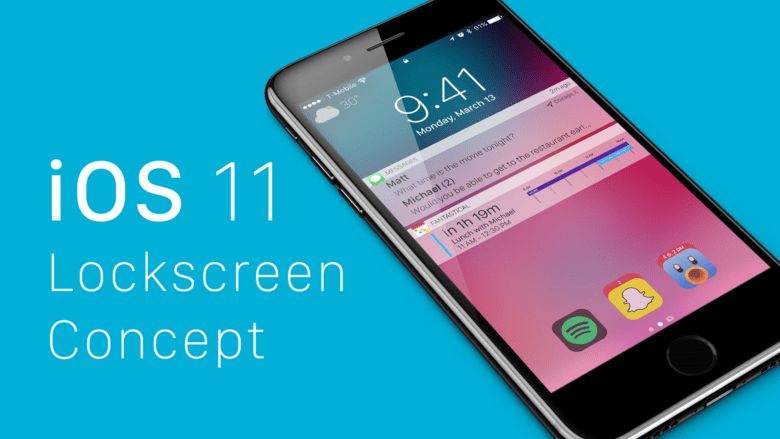 With his tweak you’d be able to adjust brightness, change songs, turn on Bluetooth or Wifi, and change your device orientation, all from a simple menu on the lockscreen. The UI isn’t perfect, but we’d love it if Apple put something similar to this in iOS 7 so we’d have one less reason to jailbreak.